According to E! 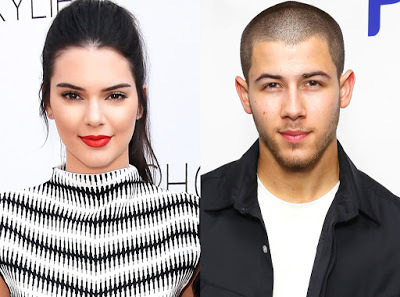 News, Kendall Jenner and Nick Jonas are dating. “It’s very new,” says a source. And although Kendall, 19, and Nick, 22, have spent plenty of time together thanks to mutual pals Gigi Hadid and Joe Jonas, they’re not getting too serious too quickly. They are, after all, still in the very early stages of this relationship. Nick is really just getting back into the dating game – it’s only been two months since he and longtime girlfriend Olivia Culpo broke up. “I wish the best for her in the future and we had a great two years,” the former Disney star said shortly after the split.